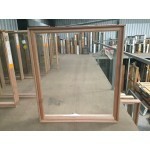 Timber Awning Window 1397mm H x 610mm W Single glazed clear glass *Standard with lockable win.. 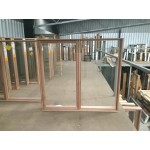 Timber Awning Window 1397mm H x 765mm W Single glazed clear glass *Standard with lockable win.. 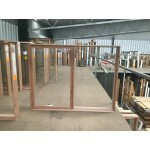 Timber Awning Window 1397mm H x 915mm W Single glazed clear glass *Standard with lockable win.. 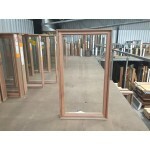 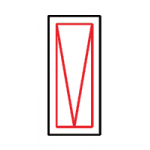 Timber Awning Window 1397mm H x 1210mm W Single glazed clear glass *Standard with lockable wi.. 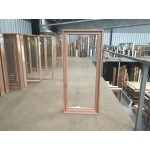 Timber Awning Window 1397mm H x 1510mm W Single glazed clear glass *Standard with lockable wi.. 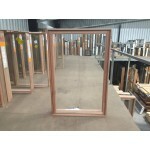 Timber Awning Window 1397mm H x 1810mm W Single glazed clear glass *Standard with lockable wi..